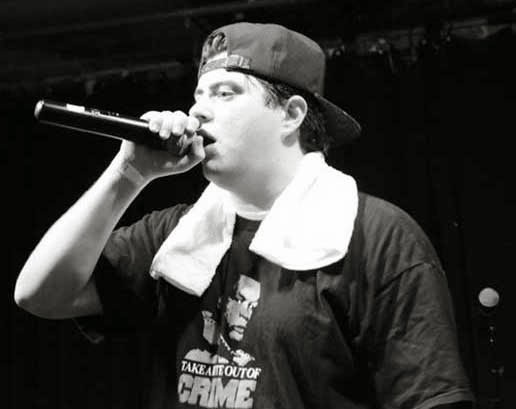 Mass Hip Hop: MP3 Single: Van Ward "Just Another Kid"
MP3 Single: Van Ward "Just Another Kid"
Van Ward flexes his mic skills once more with his latest single titled Just Another Kid produced by Colorado's Toucon. For more music from Van Ward be sure to check out his Soundcloud page. Video: Van Ward "Just Another Kid"
MP3 Single: Yung Saran "I'm The Man"
Video: Sean Hines "Never Leave You"
MP3 Single: MysteryCipher "No Sympathy"
Video: Stiz Grimey "No Turning Back"
MP3 Single: Tyre Jalon "Change"
Video: Josh Bliss Lighten "Hallelujah"
Video: Sean Hines "Reminded Of You"